Shaina Levee, M.A., is a trauma-informed psychotherapist, educator, and event producer from Chicago. 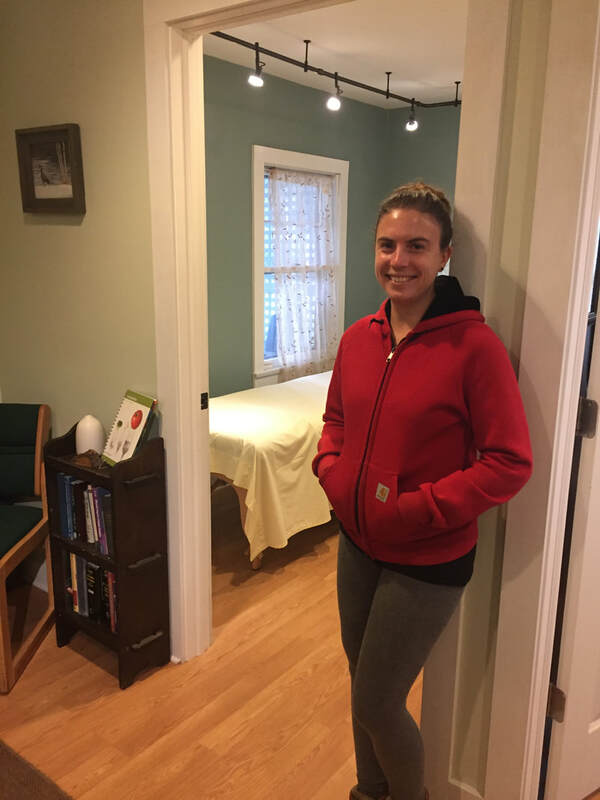 She specializes in craniosacral therapy (CST) and mind-body psychotherapy and has been in private practice for over a decade. She is also a co-founder of Birth Love Family, a platform to connect community members with holistic birth and family resources. She has specialized in providing therapy to people suffering from trauma, including birth trauma, TBI, and PTSD. She had the unique experience of traveling with a family from Peru's highlands for several years, where she deepened her knowledge and experience with hands-on healing. She additionally trains in Buddhist meditation and Tai Chi Chuan. DONA International birth doula training, 2014. Trainings in meditation, tai chi chuan, and indigenous nature-based traditions, 2002 - current. A Holotropic Discourse: Andean Mysticism and the Transpersonal Paradigm, August 2015. Voices of Wisdom: Birth, Relationships, and Renewal from Peruvian Masters, July 2018.